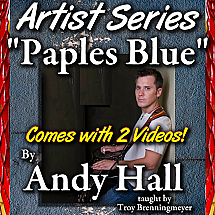 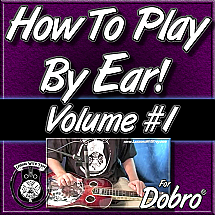 This is Volume #8 of my E9 10 String Pedal Steel Basics. 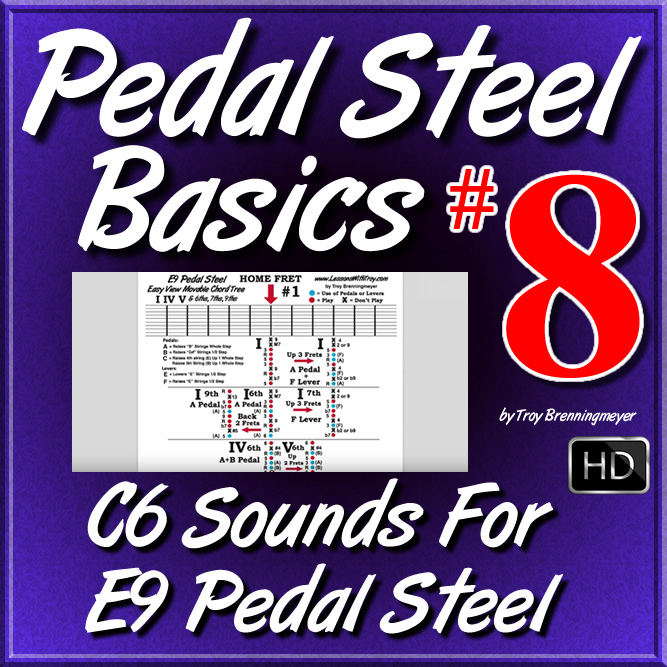 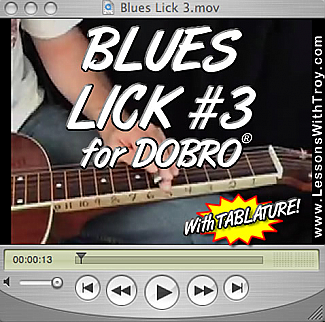 In this lesson I go over my 2 Chord Diagrams I made for E9 Pedal Steel. 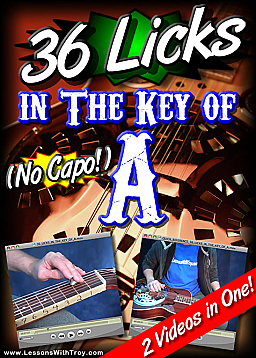 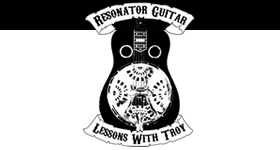 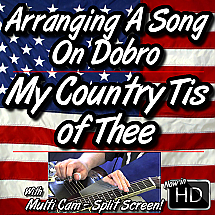 I teach how to get great Western Swing C6 Sounds on your E9 Pedal Steel Guitar. 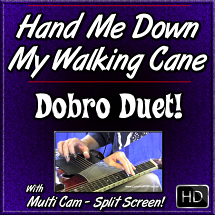 This is great for Swing and Blues!